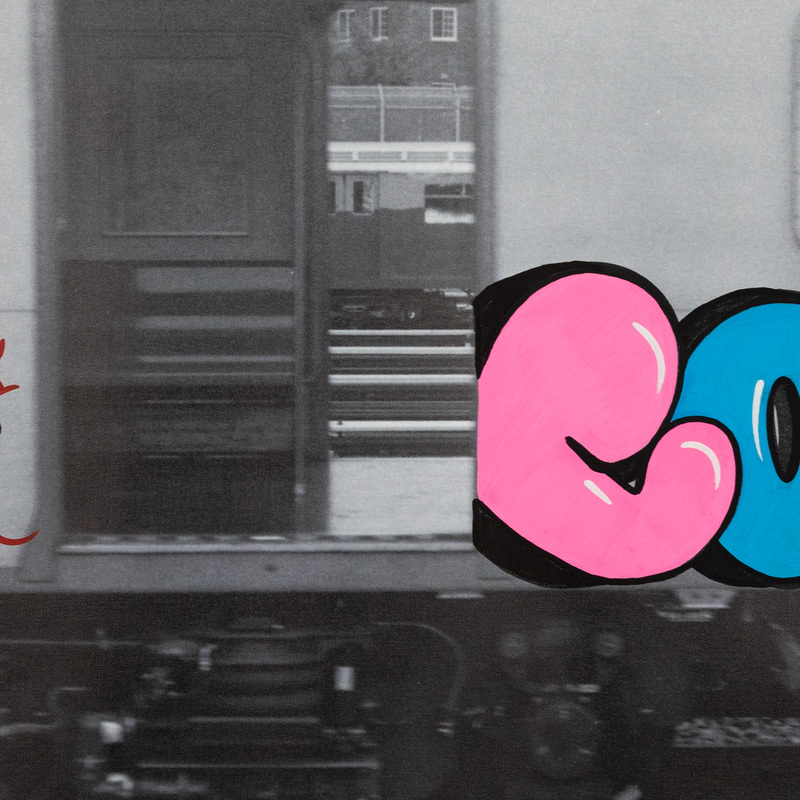 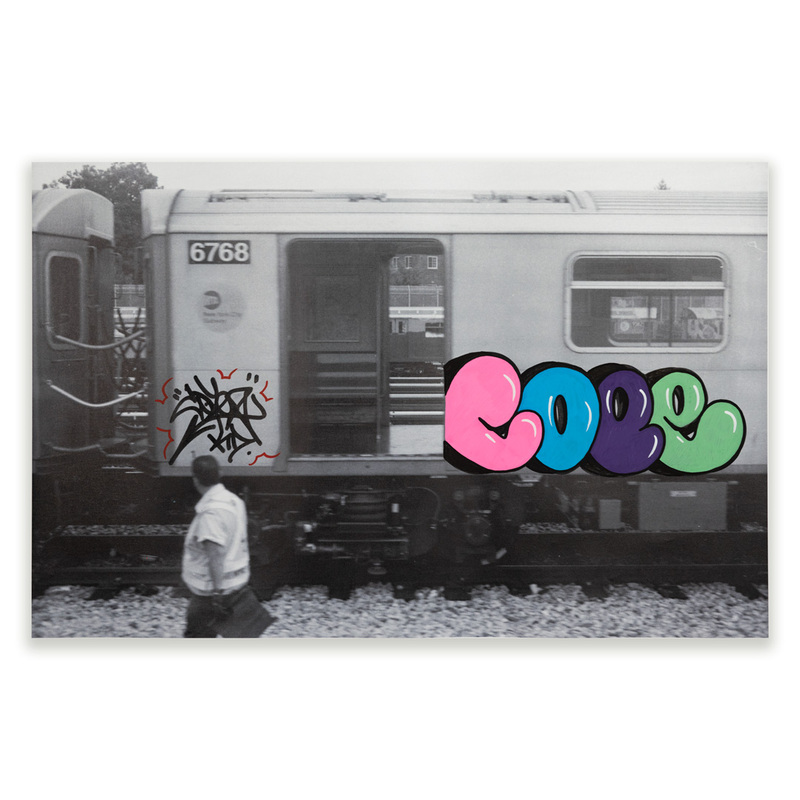 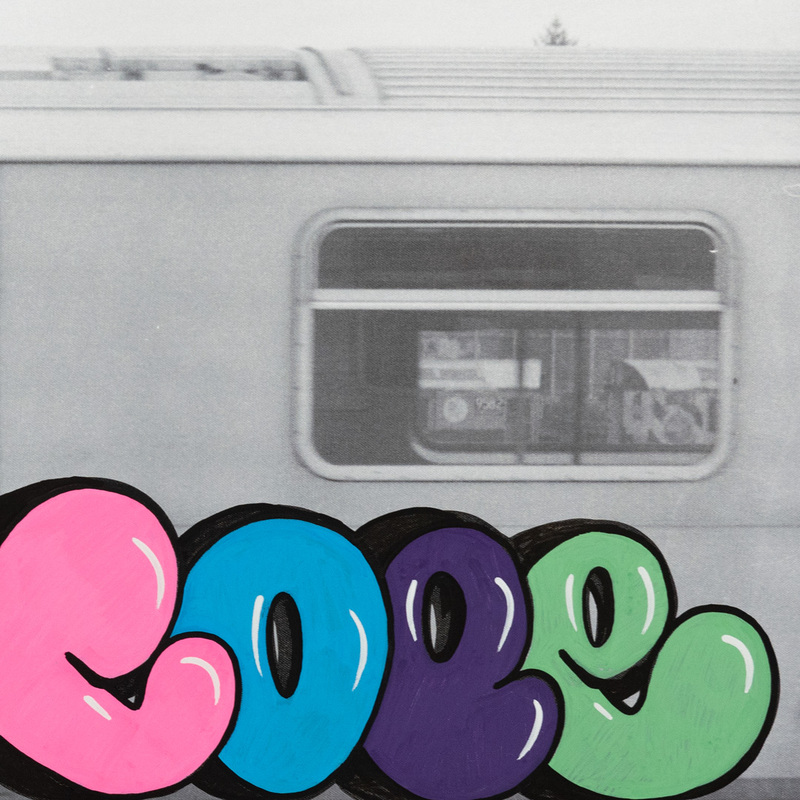 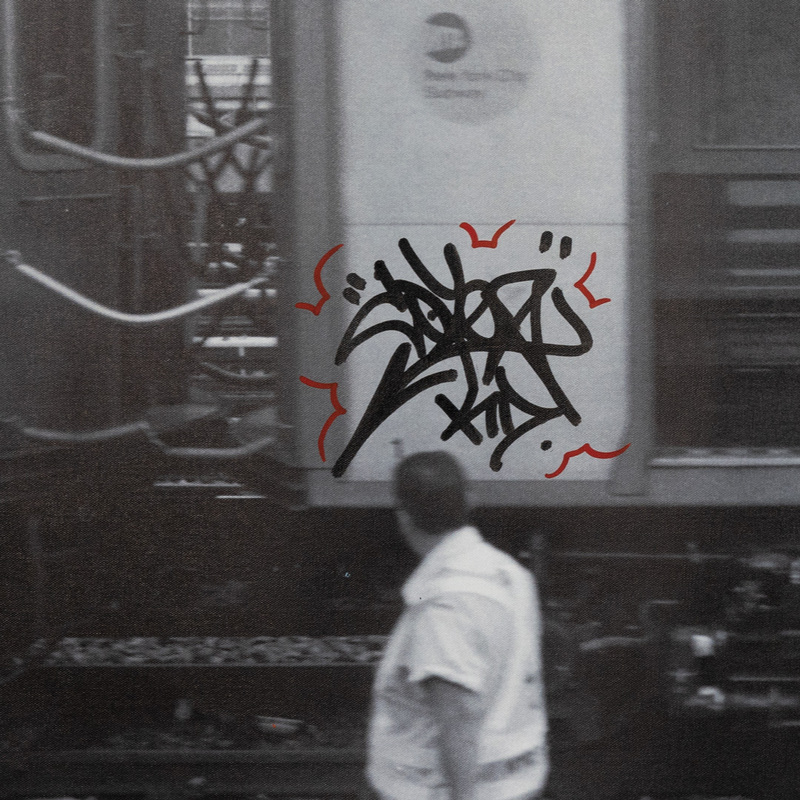 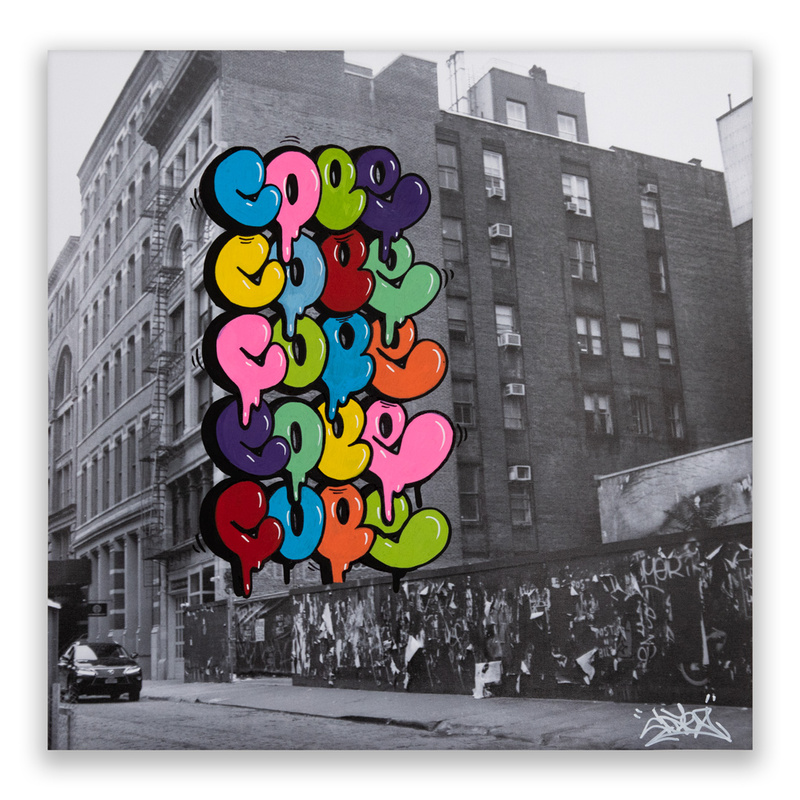 This RUN is signed by Cope2 and includes a Letter of Provenance from 1xRUN. 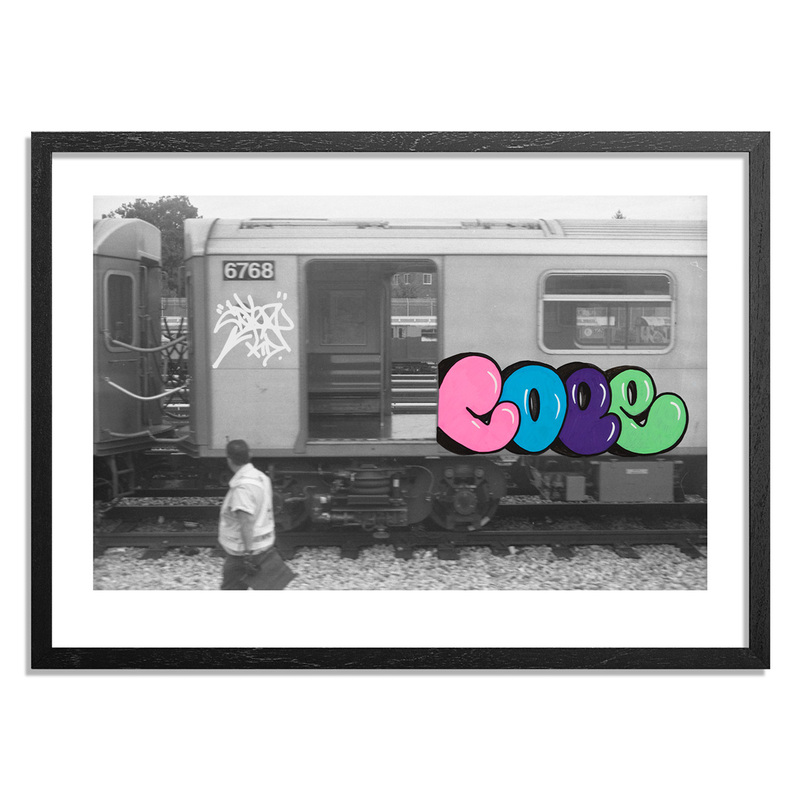 The framing option for this RUN includes a gallery wrap on a 1-inch cradled wood frame. PLEASE NOTE: This artwork comes unwrapped unless purchased with the framing option.